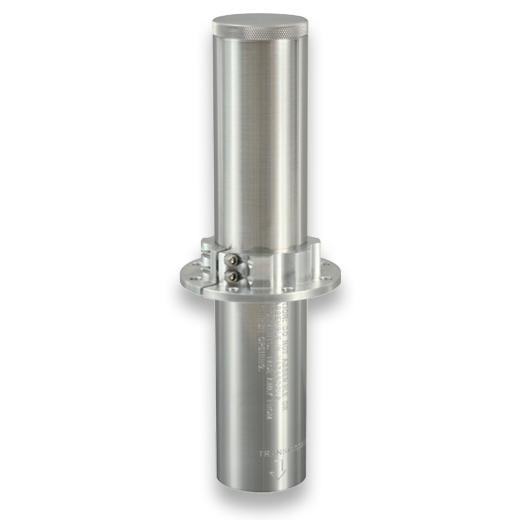 A 7,500 PSI rated version of CDI's CD42-T1A, the CD42-T1AVHP is an extremely durable stainless steel transmitter manufactured to exacting tolerances by CDI. 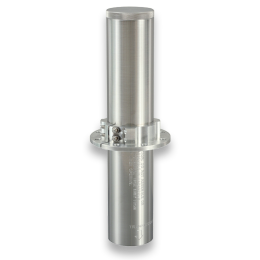 A parbak o-ring system accommodates pressures of 7,500 PSI and this transmitter may be mounted in or on almost any type of pipeline pig and is recommended for pipeline diameters from 8" to 28". The tiny computer in the CD42-T1AVHP allows you to easily switch between three stock transmission patterns, or if you're tracking a train of pigs the transmitter can be programmed to create any number of unique and easily identifiable patterns.